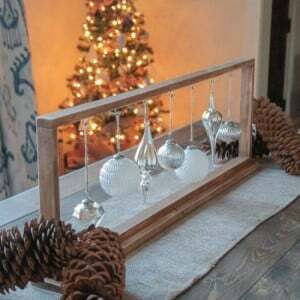 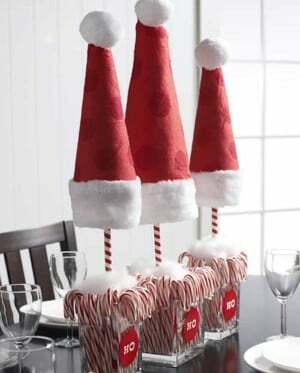 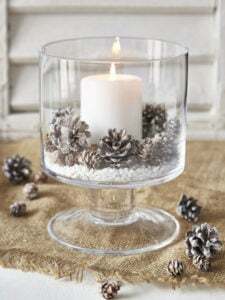 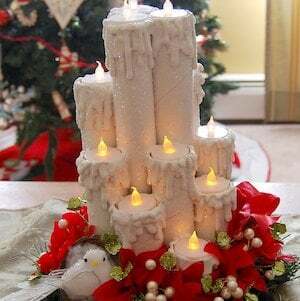 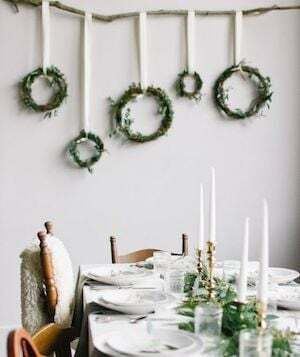 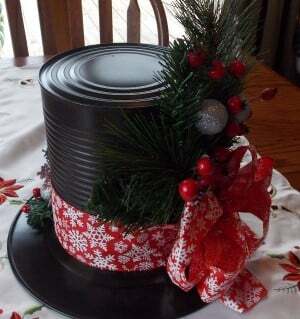 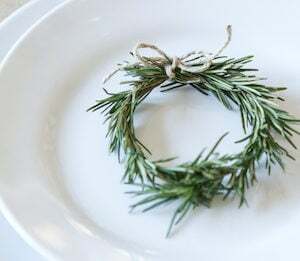 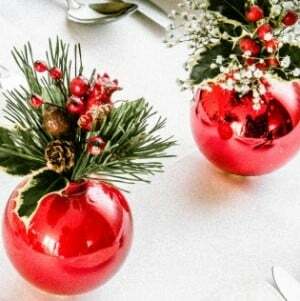 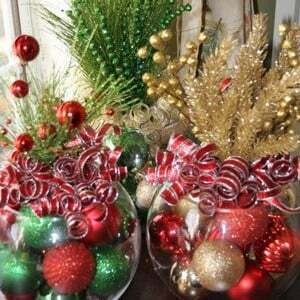 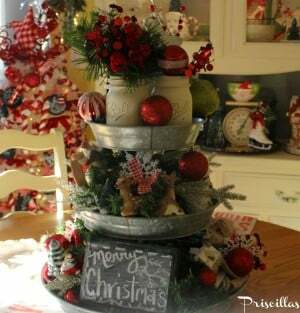 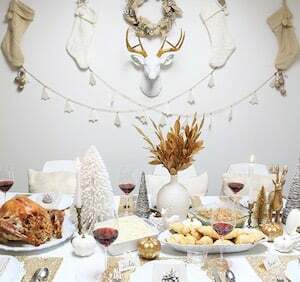 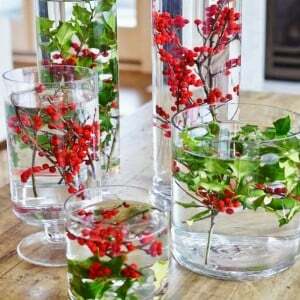 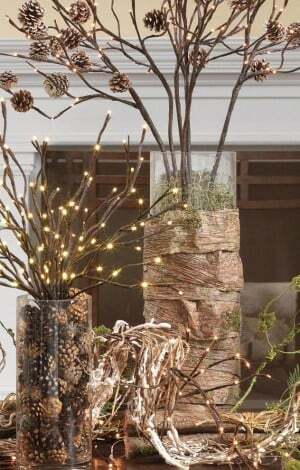 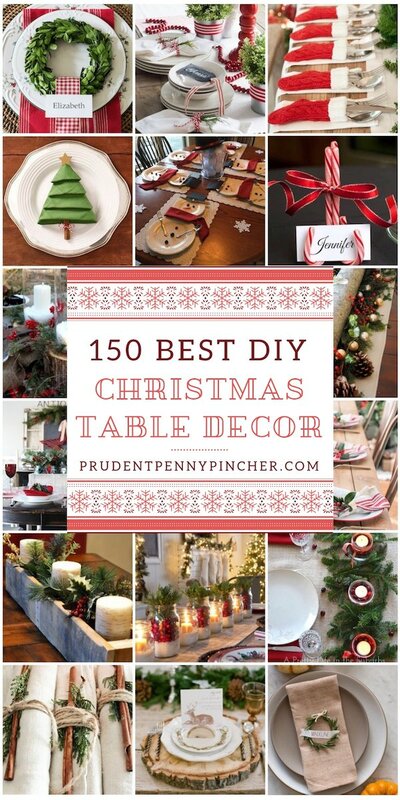 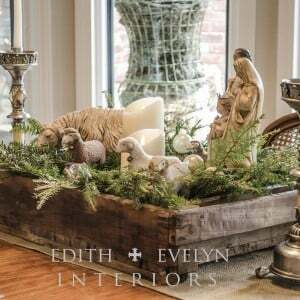 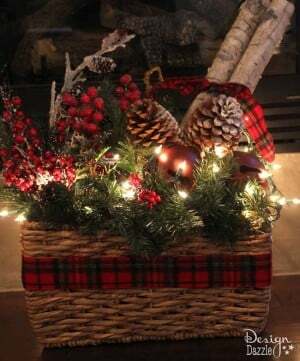 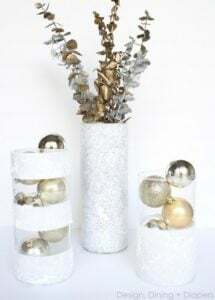 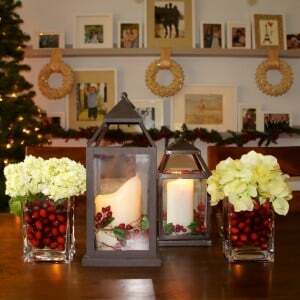 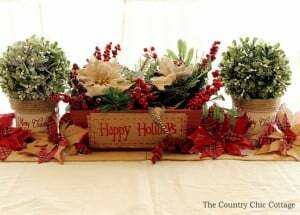 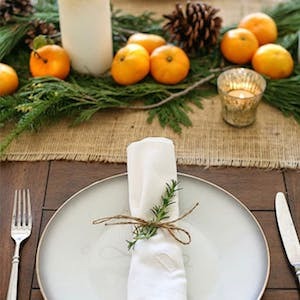 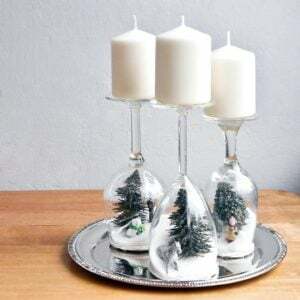 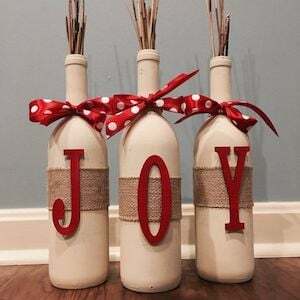 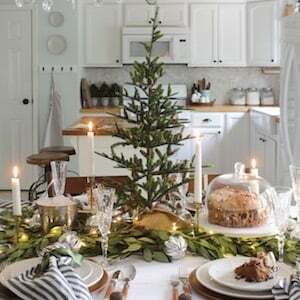 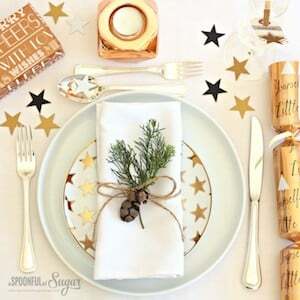 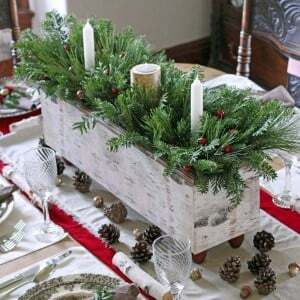 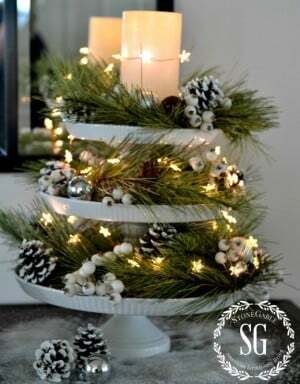 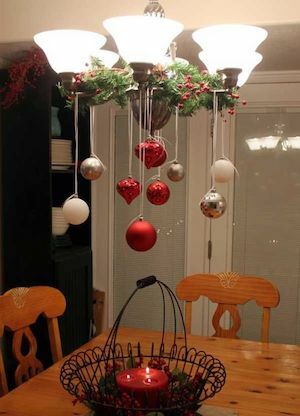 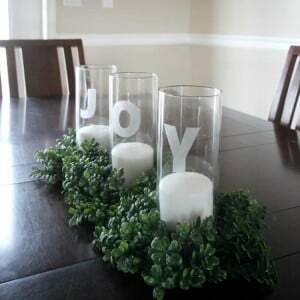 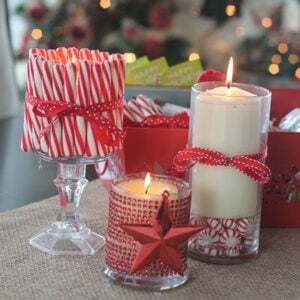 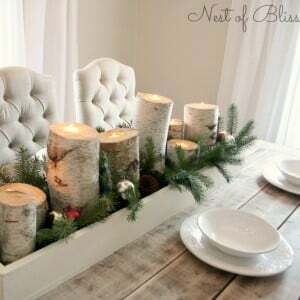 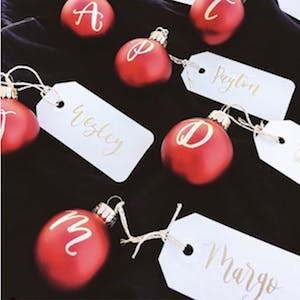 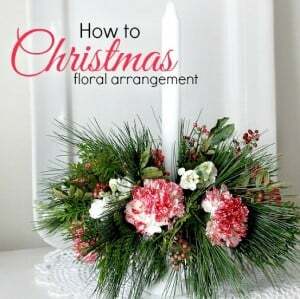 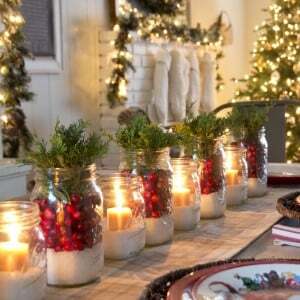 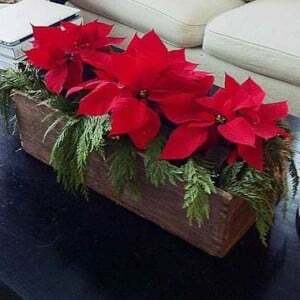 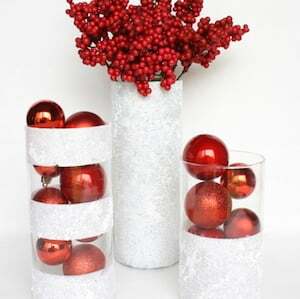 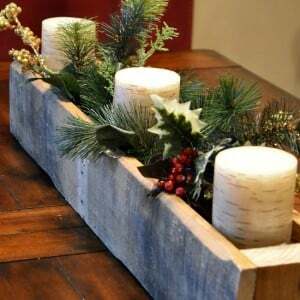 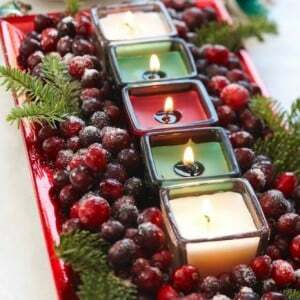 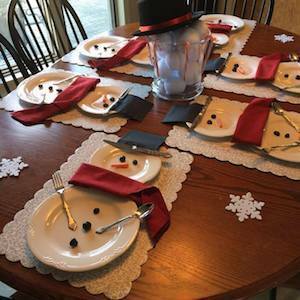 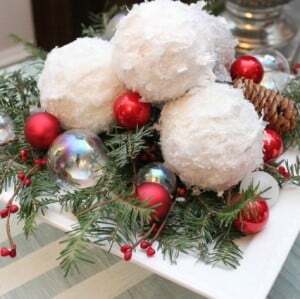 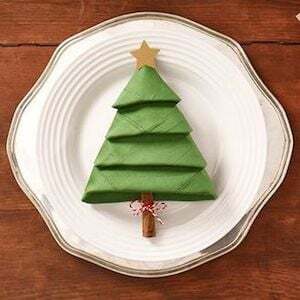 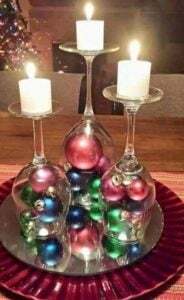 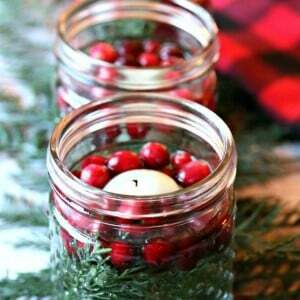 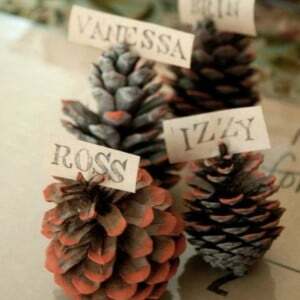 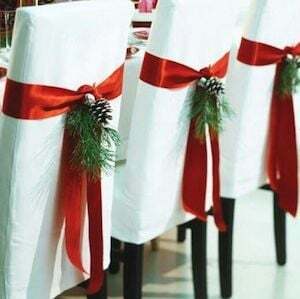 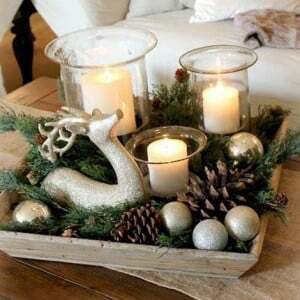 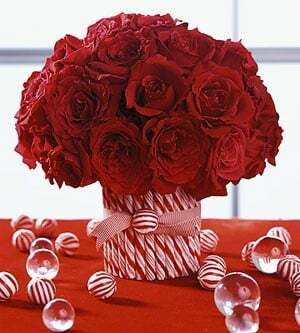 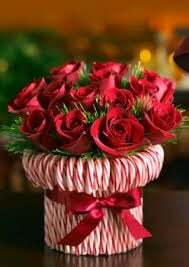 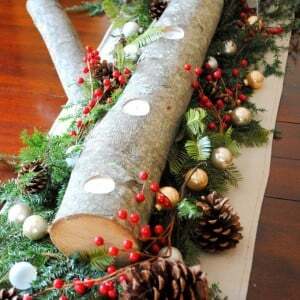 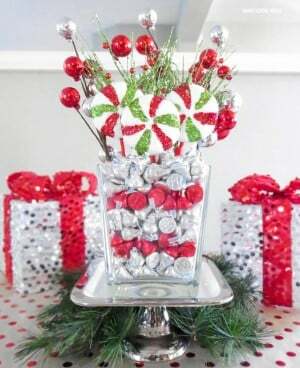 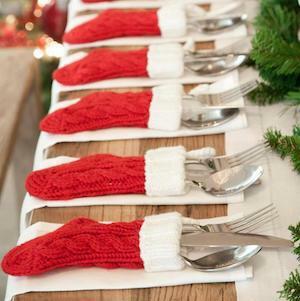 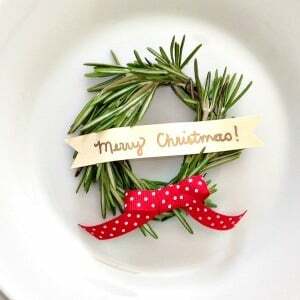 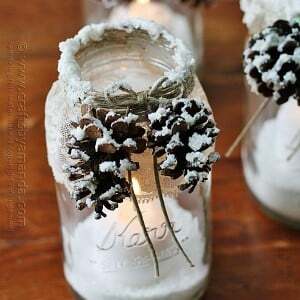 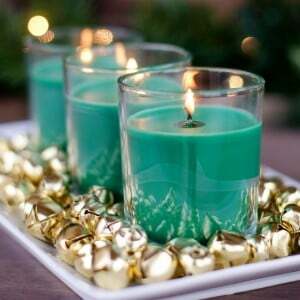 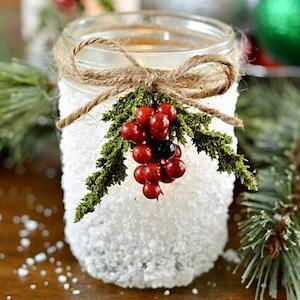 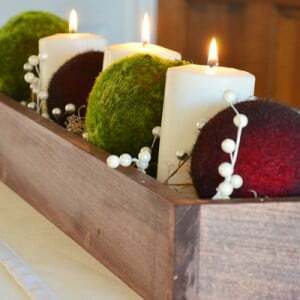 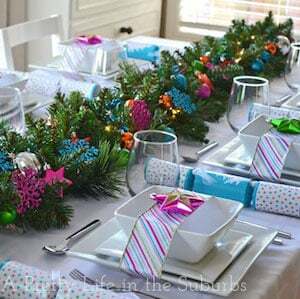 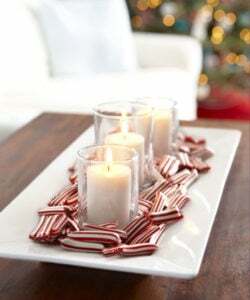 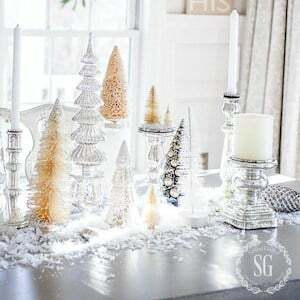 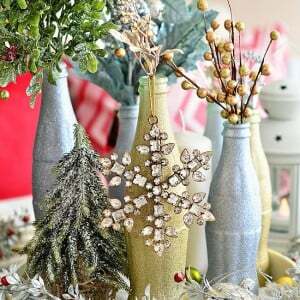 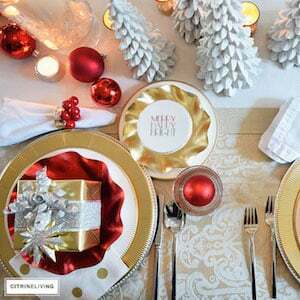 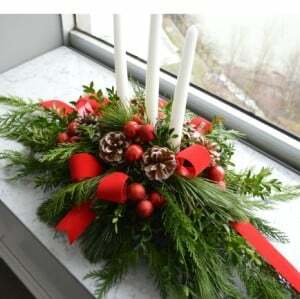 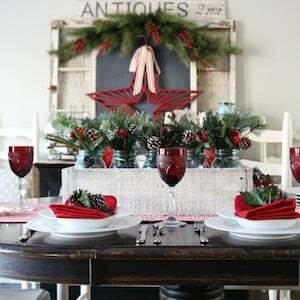 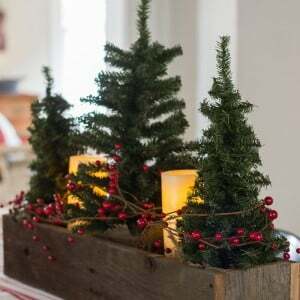 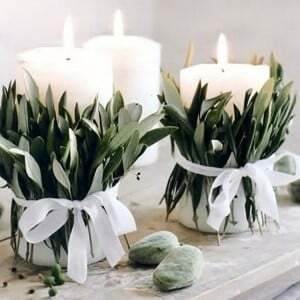 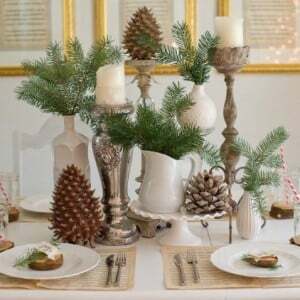 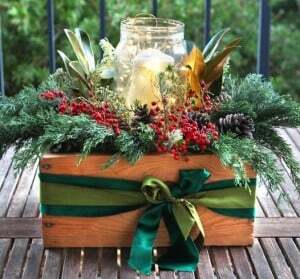 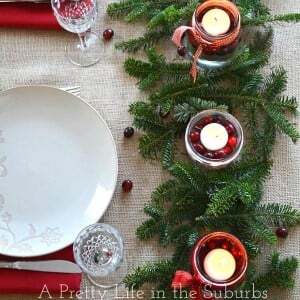 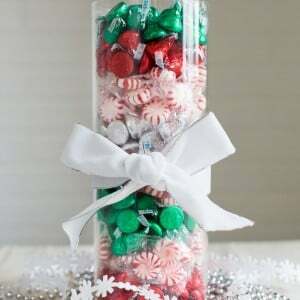 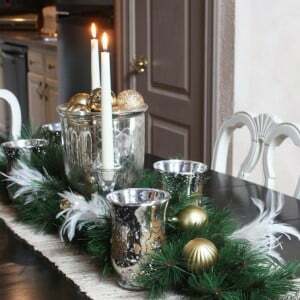 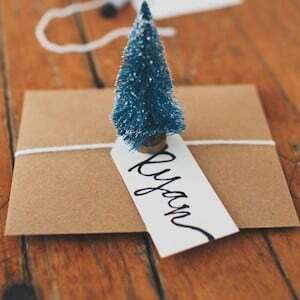 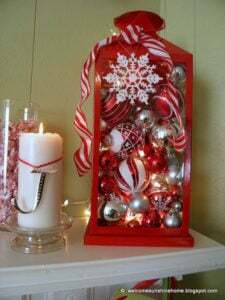 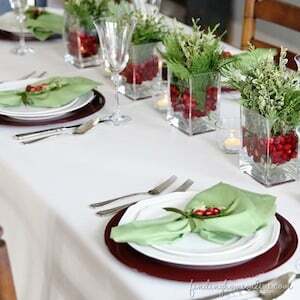 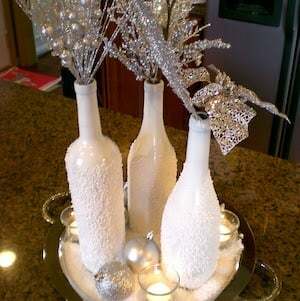 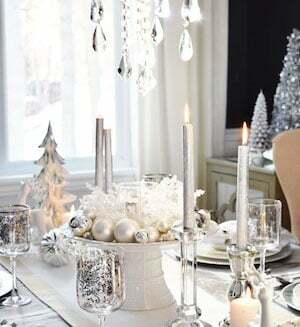 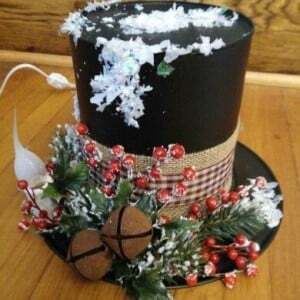 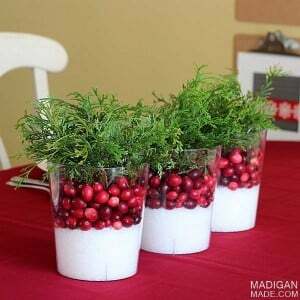 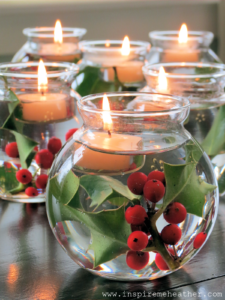 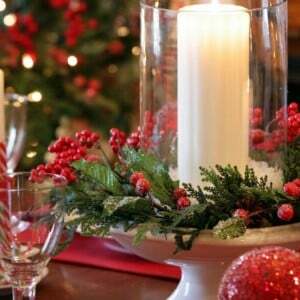 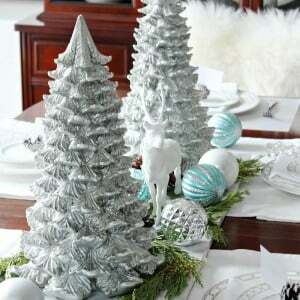 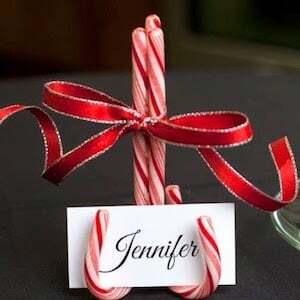 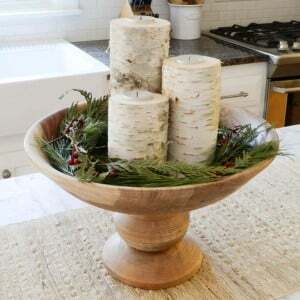 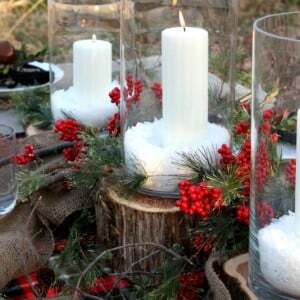 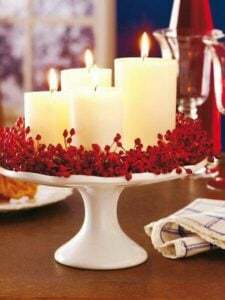 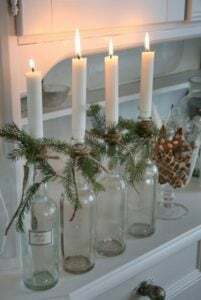 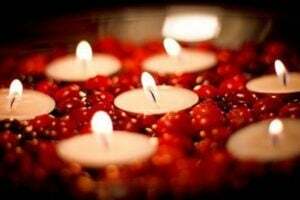 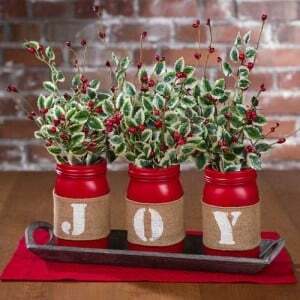 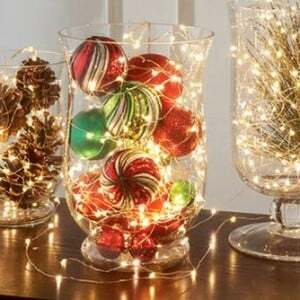 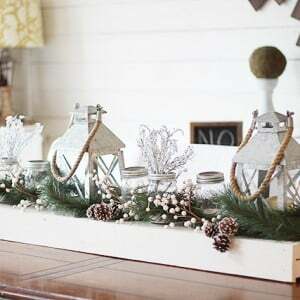 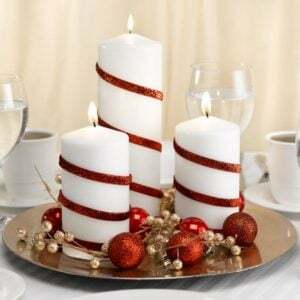 Make your Christmas table festive with these unique and creative DIY Christmas table decorations. 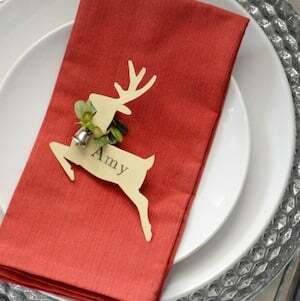 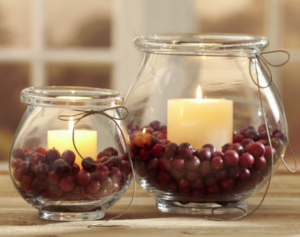 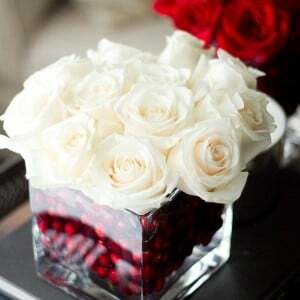 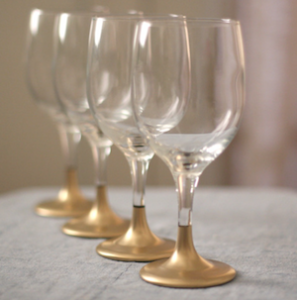 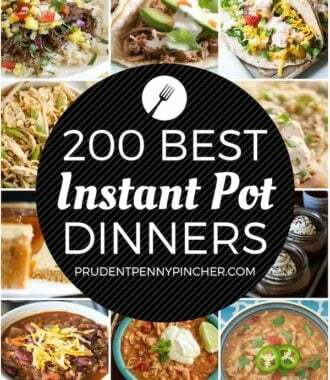 From place cards and place settings to tablescapes and centerpieces, there are plenty of ideas for inspiration. 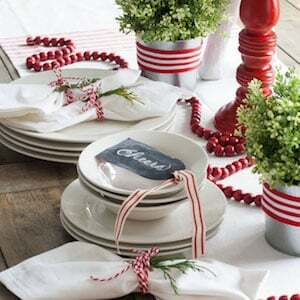 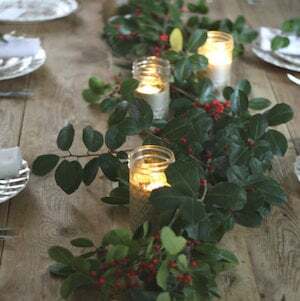 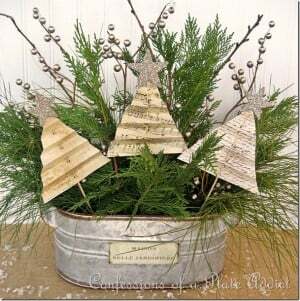 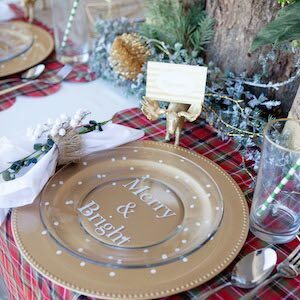 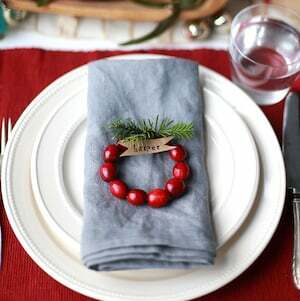 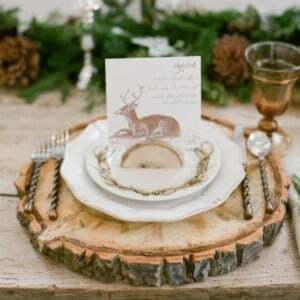 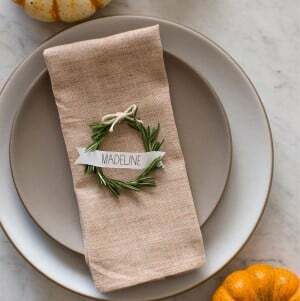 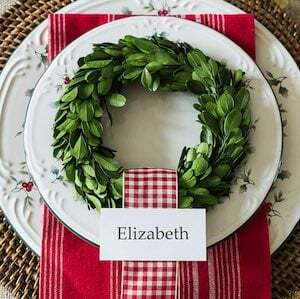 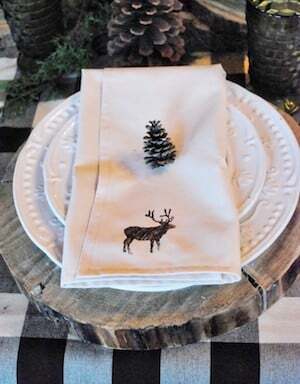 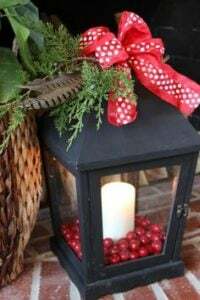 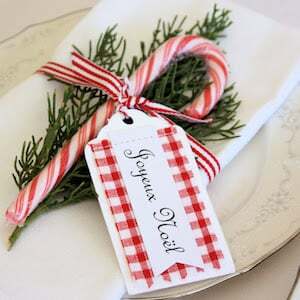 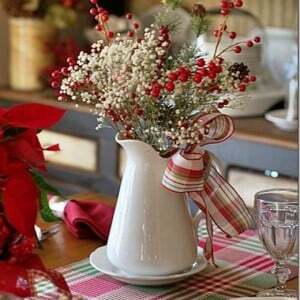 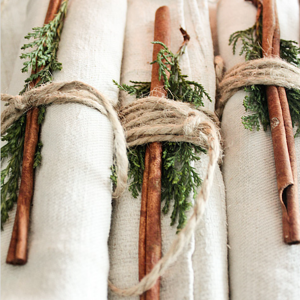 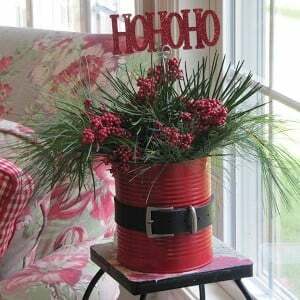 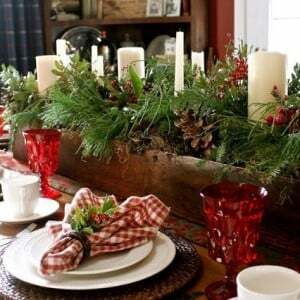 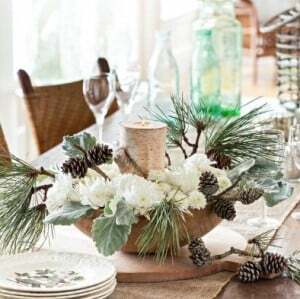 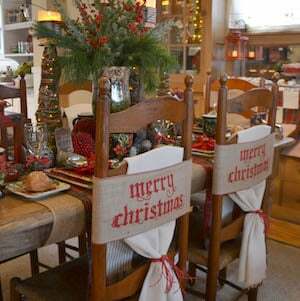 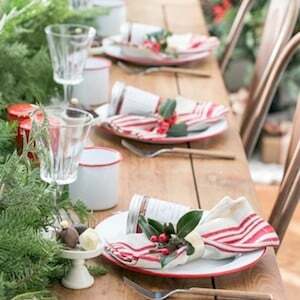 Rustic Woodland Christmas Place Setting from White Buffalo Styling Co.
farmhouse pitcher, plaid Christmas ribbon, baby’s breath and berry stems.